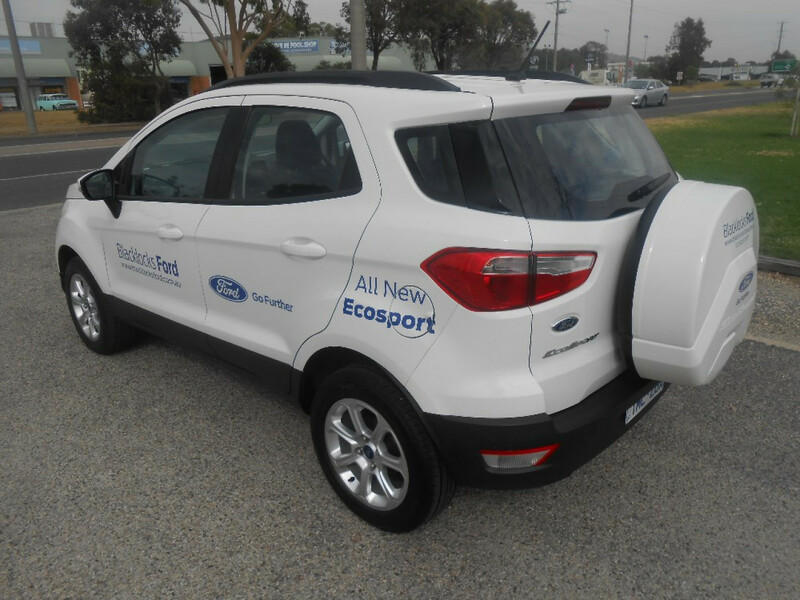 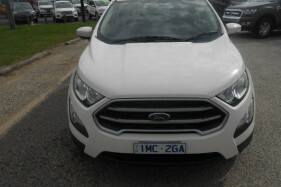 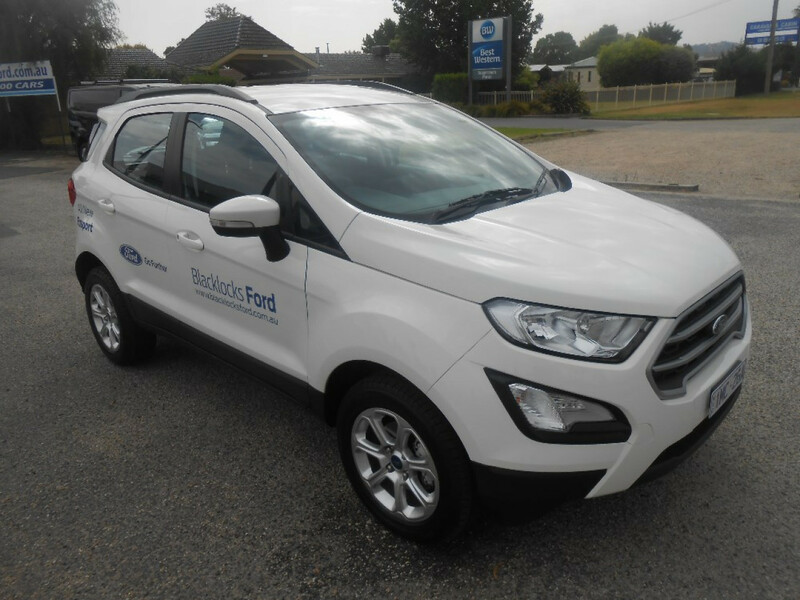 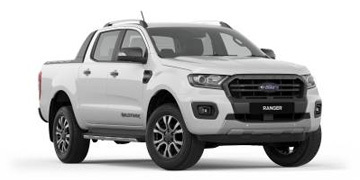 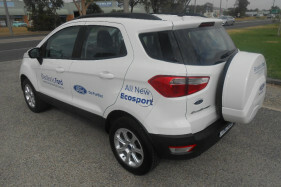 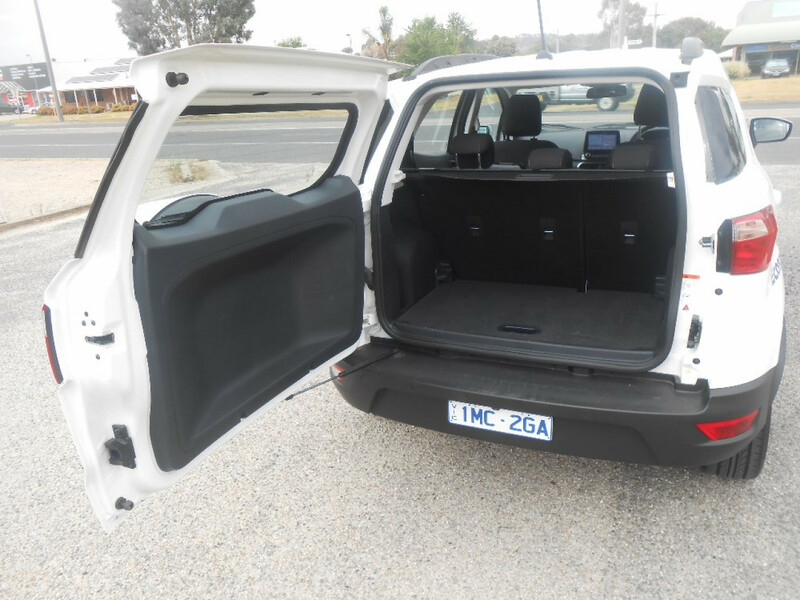 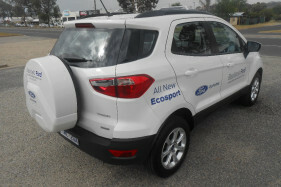 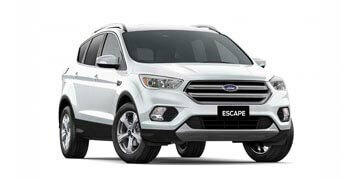 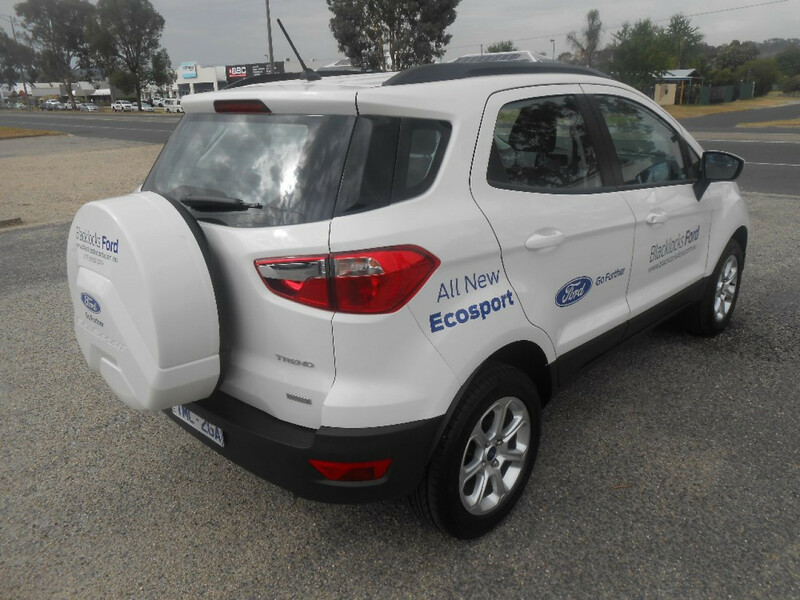 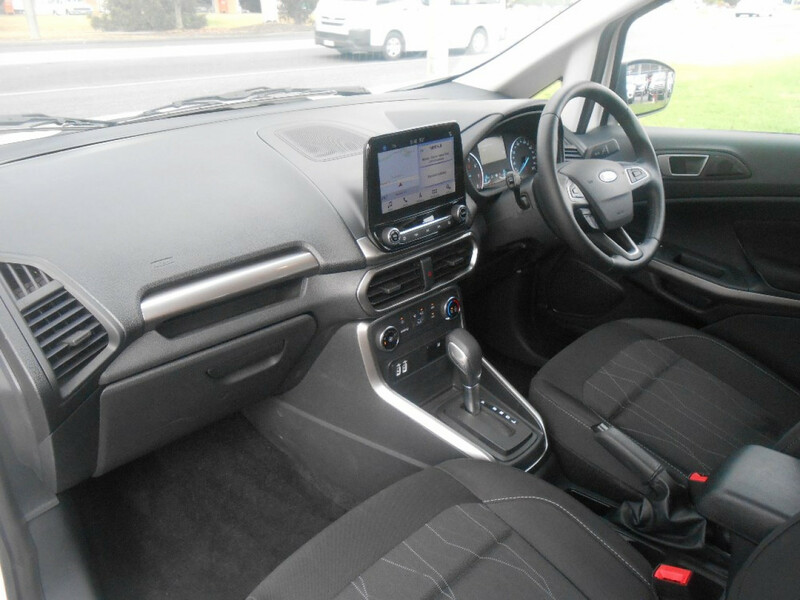 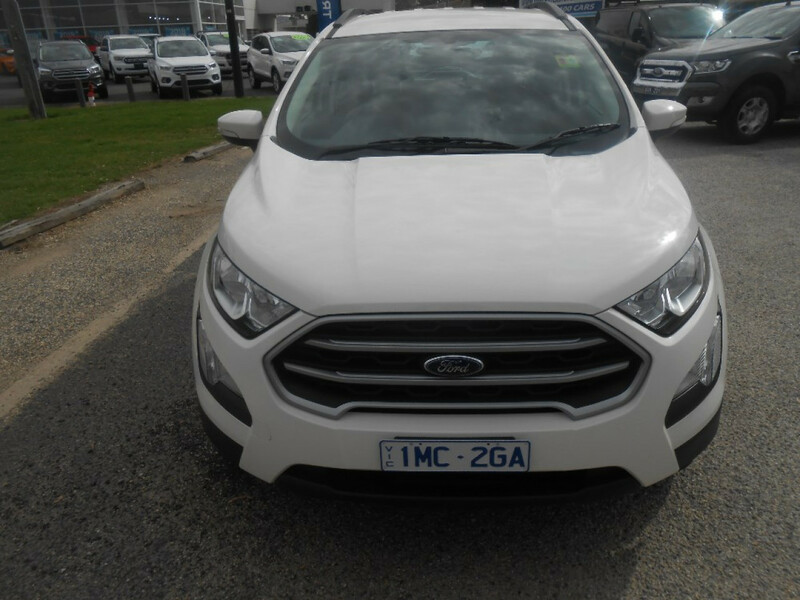 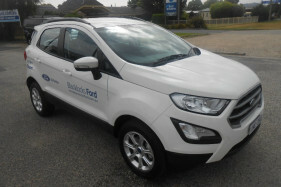 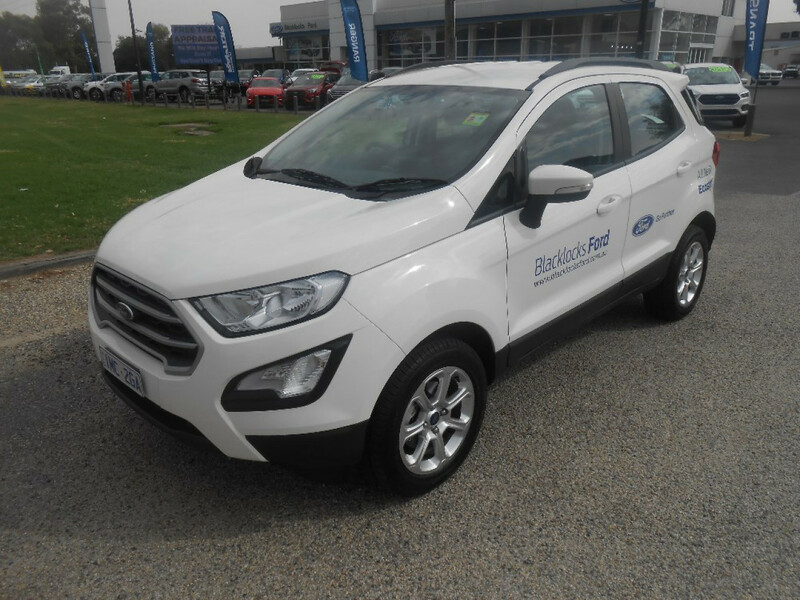 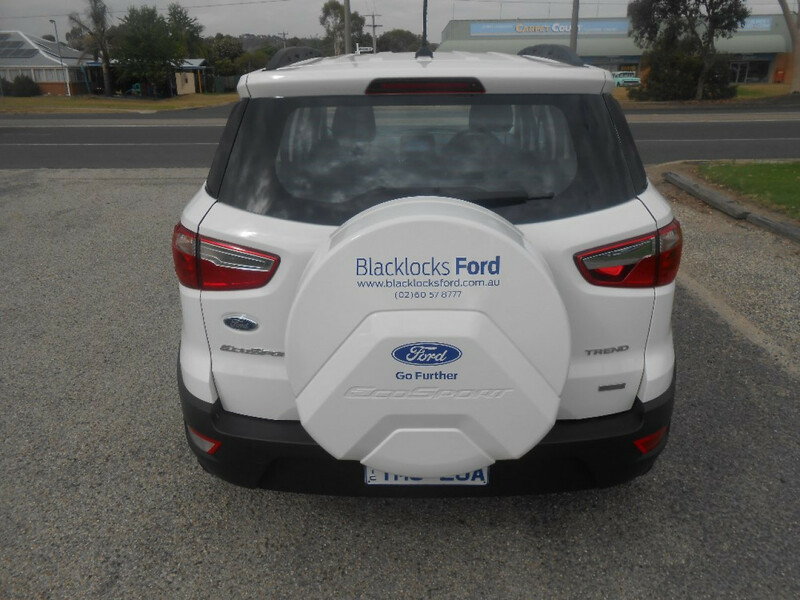 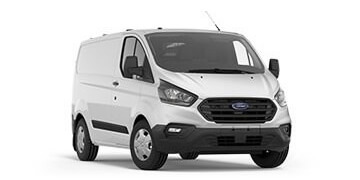 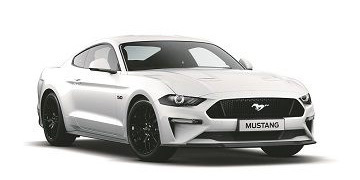 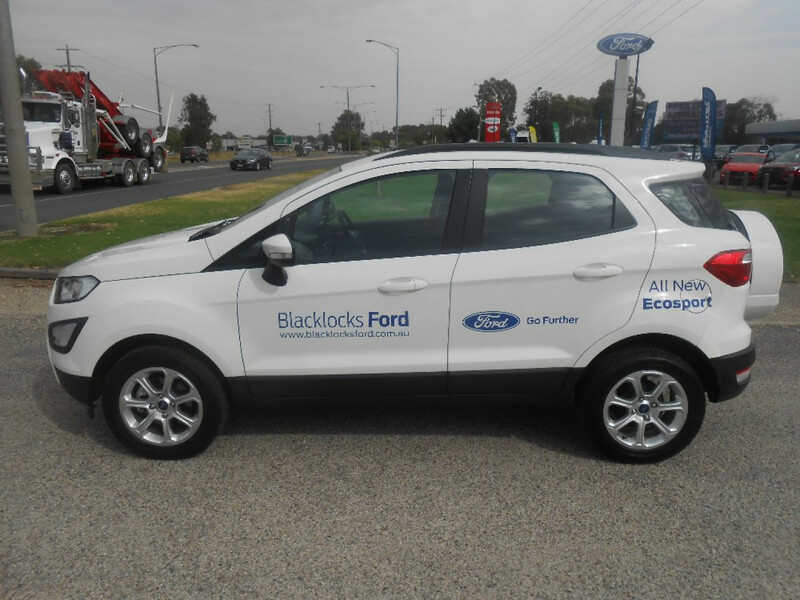 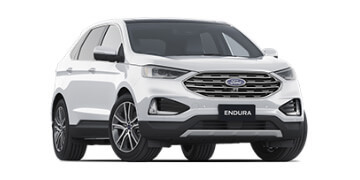 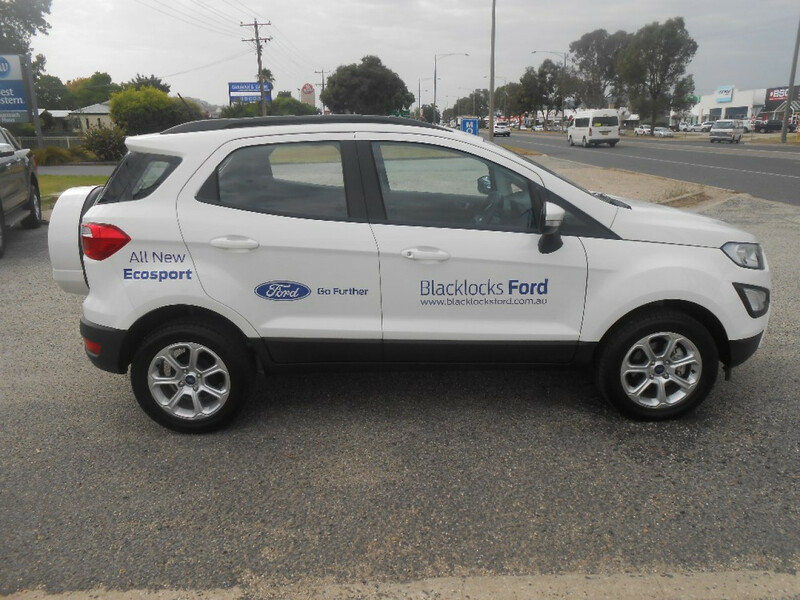 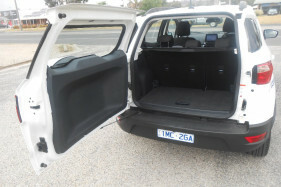 Ecosport Trend DEMO 1.0L Auto Wagon In Diamond White In Stock For Immediate Delivery. 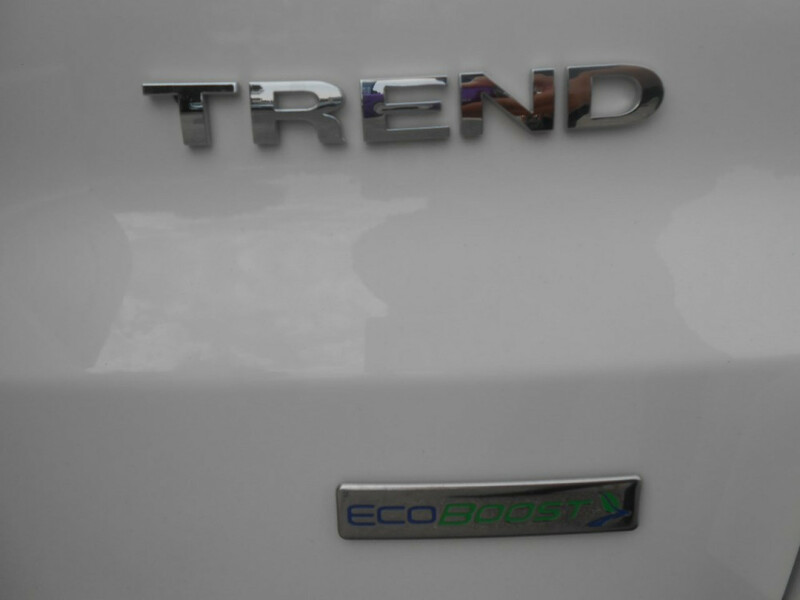 Low KMS & Balance Of Factory Warranty. 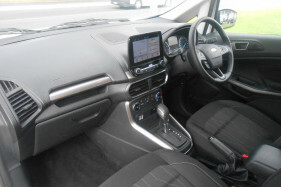 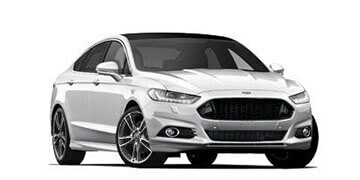 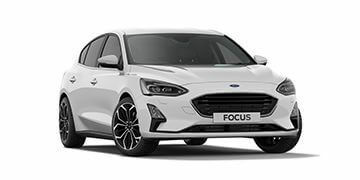 New SYNC3 Touchscreen & Reverse Camera Now Standard. 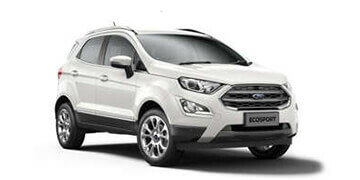 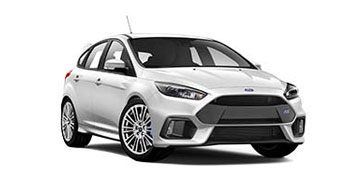 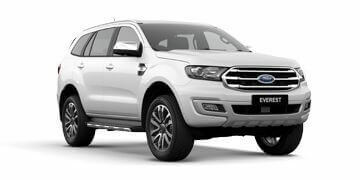 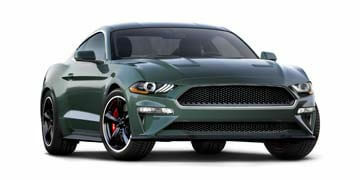 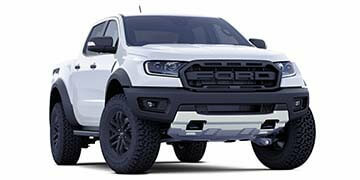 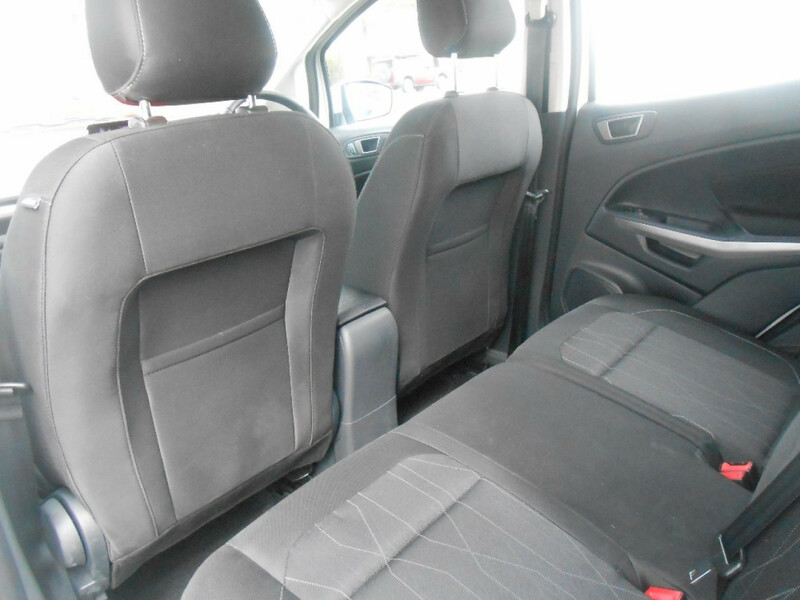 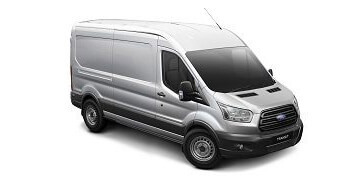 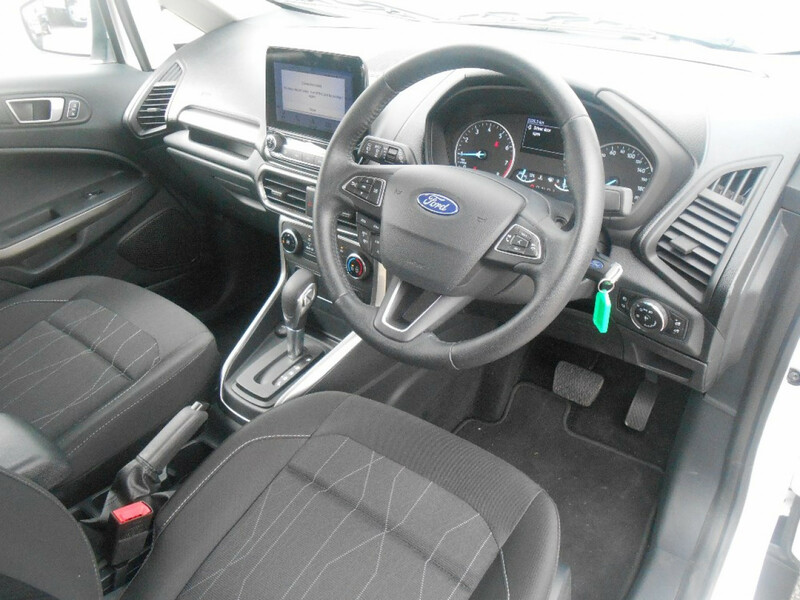 I'm interested in a Demo 2018 Ford EcoSport Trend (stock #RJLR).